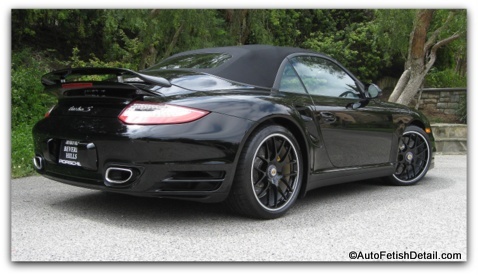 Expert Mobile Car Detailing: hundreds to choose from, but why us?! "Most of you reading this will not even know the right questions to ask in order to get what you want. Most detailers will not have the integrity or skill to help you ask the right questions in order to deliver what you want." Most people reading that quote above for the first time will not fully appreciate it. But once it is explained and context is added, it becomes one of those moments that causes you to wonder how it has been so easily overlooked before! Once again you may be asking yourself what this possibly has to do with getting your car detailed. I am glad you asked....EVERYTHING! 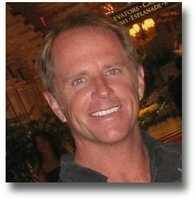 Does a potential detailer have the communication skills to help you make an informed decision. Are you asking the right questions yourself, and if not, is the detailer helping you ask the right questions? 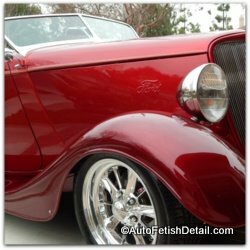 Does the detailer help you decide what is the most "appropriate" strategy for your car based on you and your world, or do they try and lead you down a path based on their agenda? 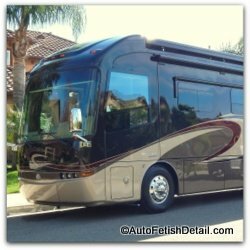 As owner/operator of Auto Fetish Detail I too have experienced the over-promise, under-deliver theme that seems to dominate virtually every area of life! 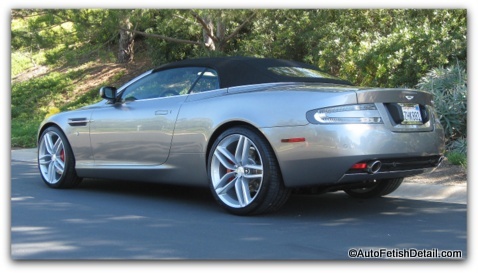 When it comes to detailing in Orange County there are many choices to be had. The industry is saturated with so-called "professional" mobile detail services who are more than willing to disappoint you for a nominal fee...that is not us! We have been in it, and continue to be in it for the long haul which means building long term relationships. A car that stands out in any setting! Head turning, attention grabbing luster! Auto: daily drivers, exotics, luxury, hot rods, etc. Boat: Electric, motor yachts, power boats, etc. RV: Toy haulers, Diesel pushers, 5th wheels, etc. Motorcycle: Daily drivers to show rides. Airplane: Single prop to jet. As a by-product of detailing since 1988 there is not much of anything we have not gotten our hands on. From what you might consider a basic, entry level detail, to delivering show-car results for the most discerning of eyes! "Then perhaps I am the detailer for you!" Delivering service in a manner that develops trust at every level. Valuing your time by being on time. Courtesy calls the night before to confirm our appointment time. The integrity to turn down a job if it is not a win/win for both sides. Conducting myself in a professional manner in every way.